Drones - equipped with high-resolution digital and infrared cameras, and connected to GPS satellites by real-time kinometric (RTK) positioning - are revolutionizing how wind farms are inspected and maintained. Today, a drone can inspect multiple turbines in the time it used to take to climb one. Thermographic inspections that used to require two to three technicians and several days, can now be completed with one drone and one technician in just a few hours. No longer is it necessary to subject inspectors to safety risks as they climb to extreme heights, using only harnesses and ropes. According to the U.S. Department of Energy, 6.3 percent of the nation’s electricity supply was contributed by wind energy generated by more than 80,000 turbines. All of these turbines require regular inspections, so that structural problems can be discovered before they become more extensive, andsignificantly impact energy performance. 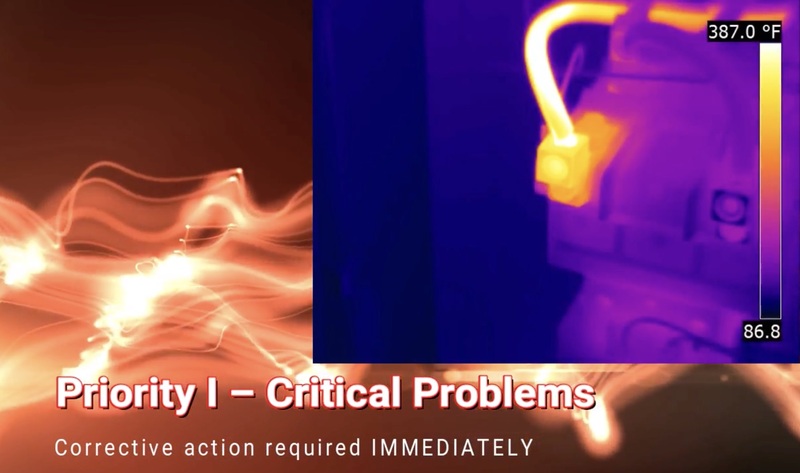 Infrared/thermal testing refers to a non-destructive inspection process that uses thermography or infrared cameras. The testing can be performed in a variety ofsituations to detect problems before they become larger issues. As a testing technique, it is accurate, repeatable, and economical. To perform a thermographic inspection of a wind turbine, the technician connects the drone to the RTK, a satellite navigation technology used to enhance the precision of position data, derived from satellite-based positioning systems such as GPS. RTK uses measurements of the phase of the signal’s carrier wave, as well as the signal’s information content; it relies on a single reference station to provide real-time corrections, providing up to centimeter-level accuracy. The technique enables the drone to fly more accurately, and stay stationary when hovering and taking images, resulting in more accurate data (and fewer run-ins with the turbine). Equipped with high-resolution digital and infrared cameras, the drone is first flown up the length of the shaft to detect any structural damage. Then it inspects the blades for anomalies. If the technician sees any damage from birds, flying debris, severe weather events, or any manufacturing defects that may or may not have been anticipated from prolonged use of the wind turbines, a technician can fly the drone closer to capture more detailed images. Thermal and high-resolution imagery/data help the thermographer identify, classify, and localize each anomaly in a clear and consistent manner, to understand the impact of its performance on the system. Experts analyze the data, then share it with the end user, who walks away with a complete picture of the site and specific repairs that system needs. Drones can also test for defective cells and strings of cells in solar panels; mold, moisture and physical damage to a roof membrane; and structural defects such as gaps in insulation, air leaks in windows and openings, and sealing issues in a building envelope. If left unchecked, these anomalies can result in costly repairs and energy loss. 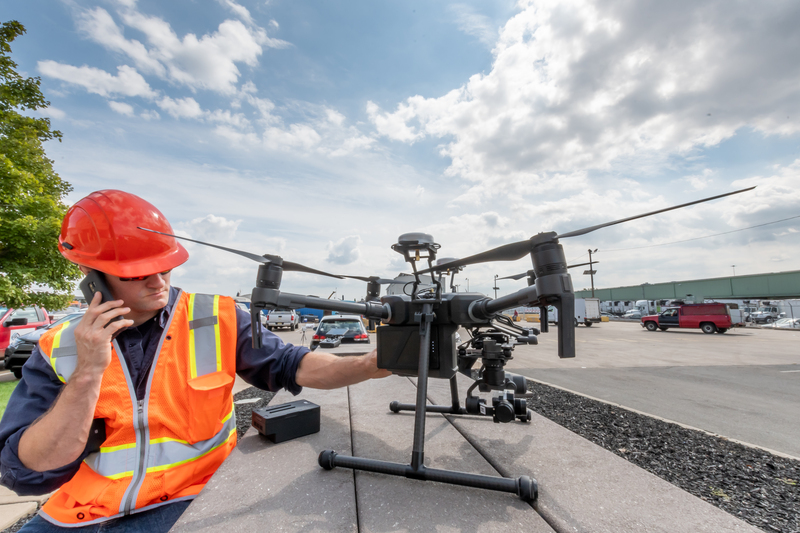 A plant or facility manager may want to schedule an annual thermographic drone inspection of its wind farm depending on the company’s location and exposure to extreme weather such as freezing, hail, lightning, storms, heavy winds, and prolonged rain. Additional inspections may be necessary after a severe weather event that may cause damage and put extreme stress on turbines. Once the blades are damaged, corrosion and oxidization can continue to build and impact energy performance, resulting in costly repairs and system downtime. Companies also should consider planning an initial infrared inspection of wind turbines during the commissioning process, to serve as a baseline to ensure against workmanship/manufacturing errors before warranty terms expire. Last but not least, it is important to use professionals who have been trained in the use of commercial drones and thermographic testing. A drone hobbyist or a company that installs and maintains turbines will most likely not be able to gather the most accurate data, or understand its impact on a system. As more industrial companies become environmentally conscious and begin supplementing their electrical power with renewable energies, and as dronesbecome more affordable and easier to use, there will be increased demand for infrared drone testing of wind turbines. Regular inspections are crucial to the effective maintenance of the turbines in order to maximize power generation, extend the life of the system, and result in a higher return on investment.Custom drones, flown by certified experts, pinpoint issues before problems escalate, saving companies energy and money. Tim Leggett is a Level 1 thermographer and a certified FAA Part 107 UAS Remote Pilot with Infrared Testing, Inc.He has a B.S. in environmental and resource economics from the University of New Hampshire. Leggett has completed over 50 drone inspections this past year.